Speaking of Japanese food, these dishes are been eaten on the occasion of celebration or feast by Japanese custom, and have longly satisfied the stomach of Japanese food lovers all over the world. However, in the 21st century, people began to focus on noodle dishes, which Japanese people eat almost everyday. 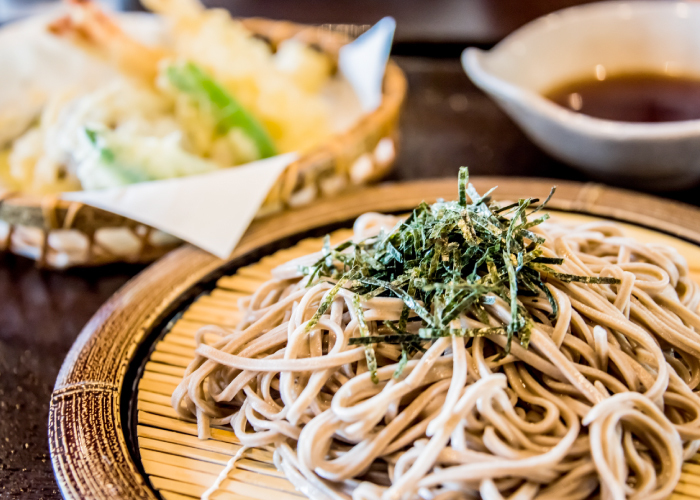 Number of companies selling Soba, Ramen, Udon are increasing and expanding overseas rapidly, mainly among Asian countries such as China and South Korea, which also has food culture of noodle dishes similar to Japan. Japan will host the Summer Olympic Games in Tokyo in 2020, and the World Exposition will be held in 2025 in the Japan second biggest city, Osaka. Century festival where tourists gather from all over the world. How many people will experience the taste of Japanese noodle dishes for the first time through this opportunity? The important point of noodle dishes is the compatibility of soup and noodles. The taste of your elaborately cooked soup differs greatly by the quality of the noodles, but is it possible to order noodles from famous Japanese noodle shop or scout a craftsman who make handmade noodles? 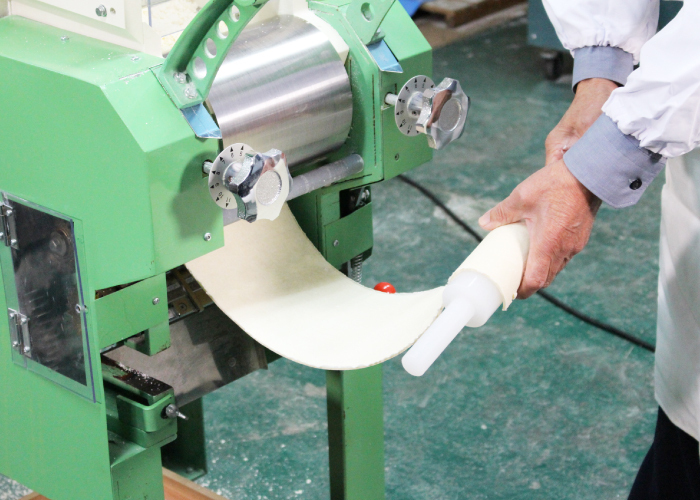 What if the machine makes Soba and Udon on behalf of you, and is possible to produce as high quality noodles as professional hand-crafting? Isn’t it such a nice thing? Leave the “hand-making” heavy work to the machine, and use the extra time to invent better taste and reasonable priced menu, or create comfortable interior and customer service to lead in restaurant industry. Now, let’s make noodles of your shop! Only one or two hours of training is required to operate the machine. The technique that makes noodles characteristic is infinite. For example, the characteristics of noodles will change greatly depending on the ingredients such as the type of flour (strong flour, semi-strong flour, flour, etc. ), the amount of water added, the percentage of lye water or salt, whether eggs are added or not. In addition, the taste and texture also differ depending on the working process, whether to let the noodle band or noodle strips rest (aged), to what thickness the noodles are cut, whether to put a curl or not. Noodles have secrets hidden as much as soup. Creativity, ingenuity, and effort may be required, but the pleasure of “creating your own noodles” is an irreplaceable asset. The best thing about homemade noodle is you can create the original noodle fits perfectly with your original soup. And the second is it can reduce the cost. Usually, if you purchase from the noodle producer, it will be about 50 yen per ball. When it comes to homemade noodles, the raw material cost only about 20 yen. Even taking into consideration the amortization of machinery, utilities expenses etc., the homemade noodles are about half the price of purchasing. This is a big difference. Thirdly, special noodles according to the season, such as chilled noodles, “Hisui” noodles (chinese noodles) etc, are made freely, and appeal to customers is enhanced. In addition, it is also a great advantage that safe noodles without additives can be provided.